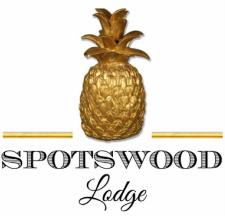 The Main House at Spotswood Lodge has 5 bedrooms and 4 1/2 bathrooms, with full kitchen, four dining areas and three living room areas. It sleeps up to 12 guests total. The Cottage is located directly behind the Main House and has 3 bedrooms plus one pull-out full sized couch, 3 bathrooms, a half kitchen and one living with sleeping accommodations for up to 7 guests total. There is a three night minimum on weekends, but two night stays are available upon request Sunday - Wednesday (excluding holidays). 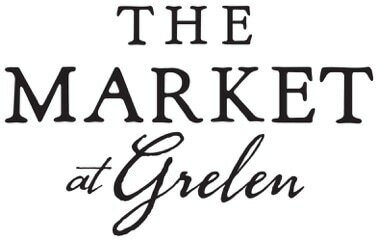 *3 night minimum on weekends during high seasons; please ask about 2 night weekend availability.